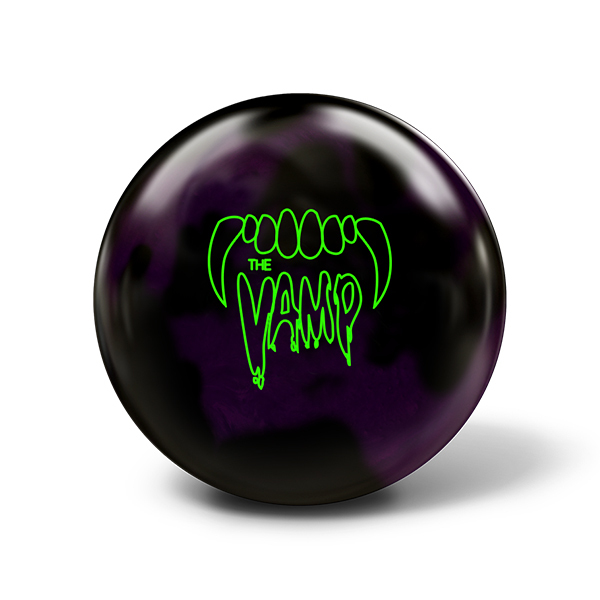 Today, you can buy the Kraken at your local pro shop or on this site. 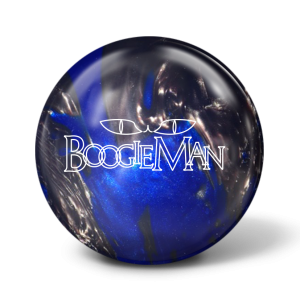 Select “Find a Pro Shop,” below, to locate a shop near you. 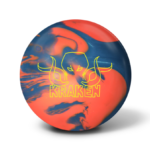 If your pro shop wants to carry The Kraken, have them contact us at [email protected] for pro shop pricing and details. 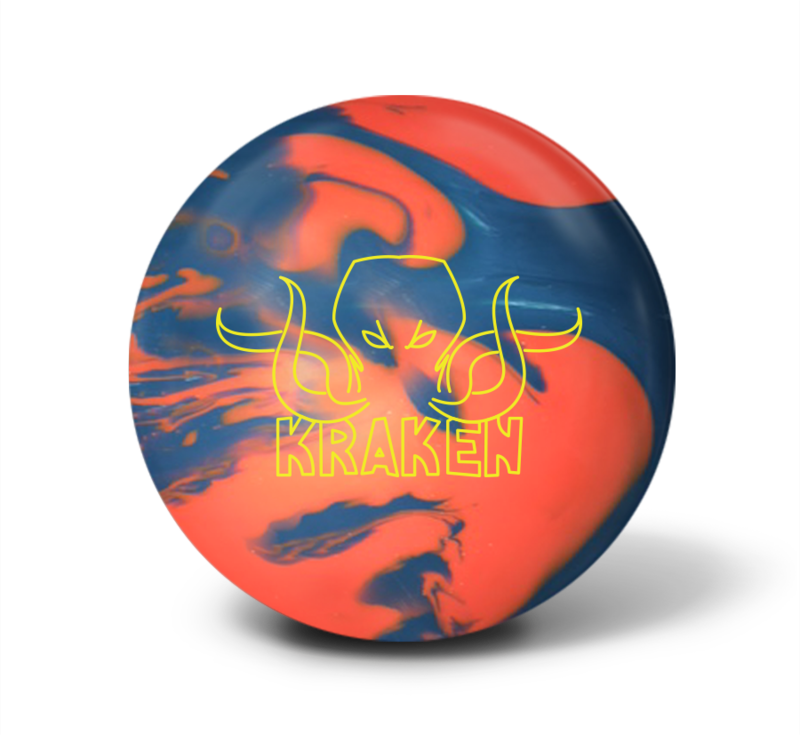 The Kraken represents the first asymmetrical release in the Monster line and is intended to provide MORE TRACTION for a stronger reaction in heavier oil and longer oil patterns. 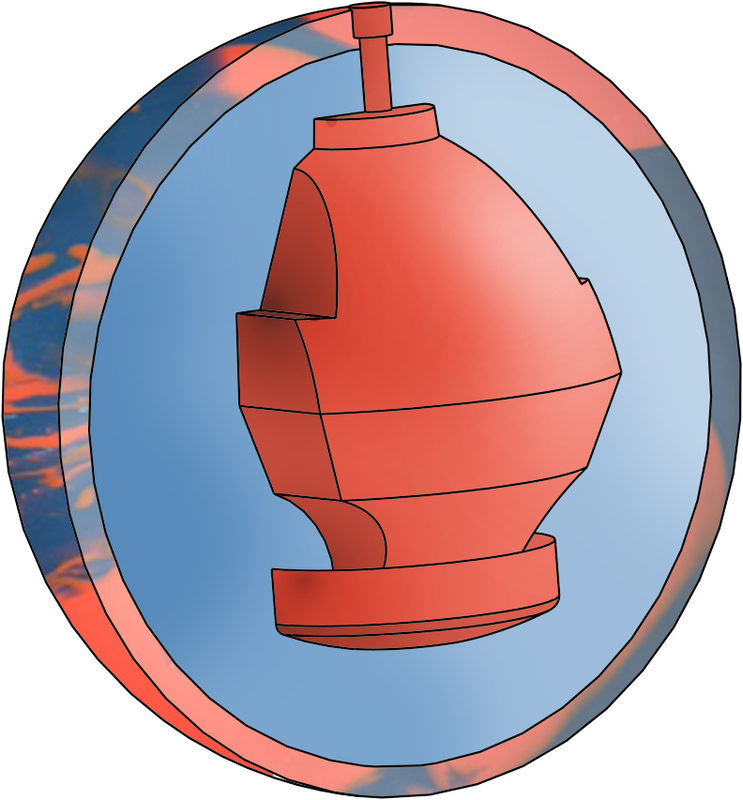 The Capsize core exhibits an aggressive motion throughout the lane. 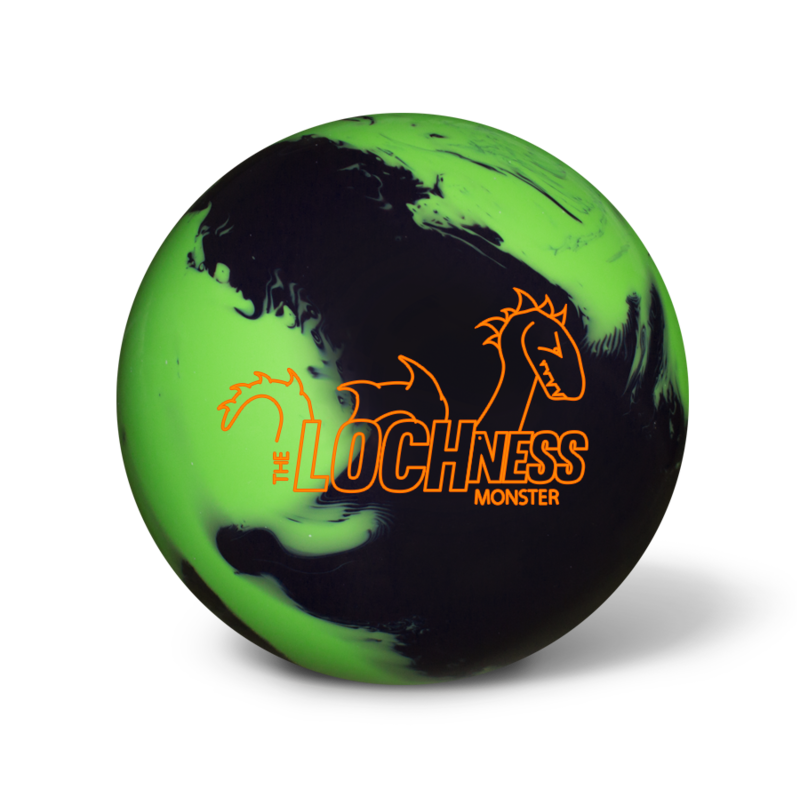 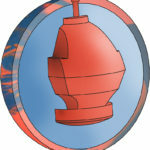 In combination with the MBH-17 coverstock, you will experience midlane predictability making this the perfect ball to unleash from the depths whenever you need devastating force!